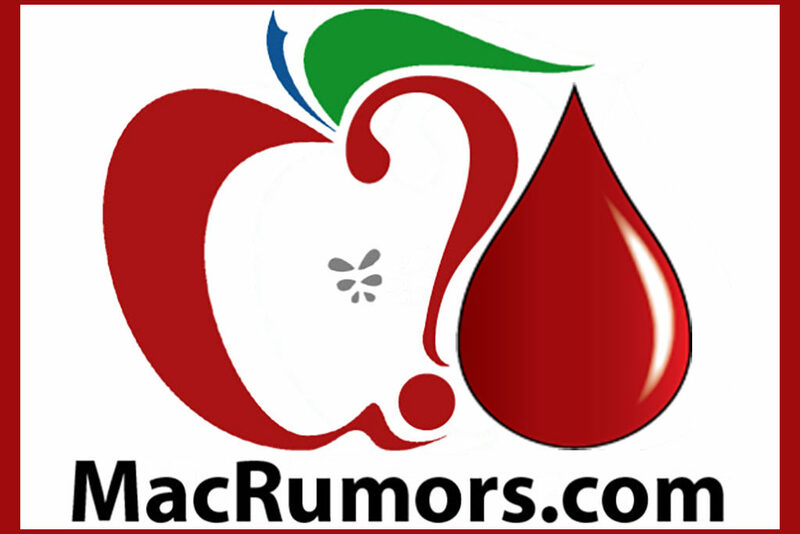 The MacRumors website thanks and encourages blood and platelet donors worldwide. Our goal is simple: to save lives. We run a campaign every May (www.macrumors.com/roundup/macrumors-blood-drive). All year you can show your support by pledging to donate here and by encouraging others to do the same!